Most organizations are making little progress toward acheiving sustainability, environmental and energy reduction goals. Those that succeed however, specifically focus upon improving facility energy efficiency (91%), improving equipment servicing and maintenance (71%), and improve space utilization/ space optimization (75%). Energy efficiency improvements within facilities can deliver 50 percent savings! Tackling energy efficiency within facilities provides an opportunity for high–returns and fast payback. 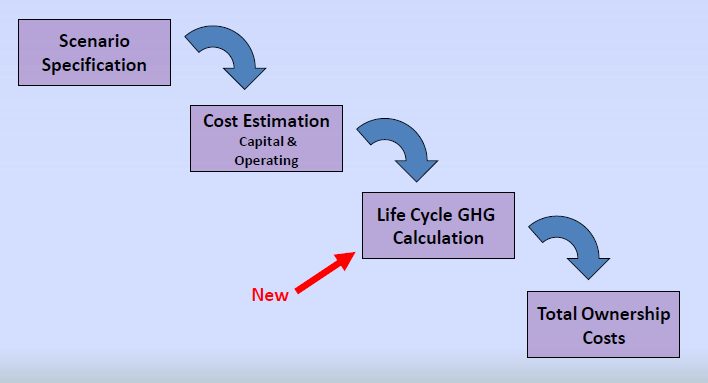 One study by the National Renewable Energy Lab (NREL) and U.S. Department of Energy (DOE) examined an array of facility operations and capital improvements aimed at a 50 percent reduction in energy over ASHRAE 90.1–2004 design standard in a retail setting and concluded that results organizations can achieve reductions of more than 40% in less than 5 years, across all U.S. climate zones². See figure 1 and 2. Proper maintenance of building systems provides energy savings at a high ROI. Robust acility maintenance processes, including scheduled and preventive maintenance yield reductions in facility operating costs, and defer large capital purchases. Moving from reactive maintenance yields savings of approximately 20%. 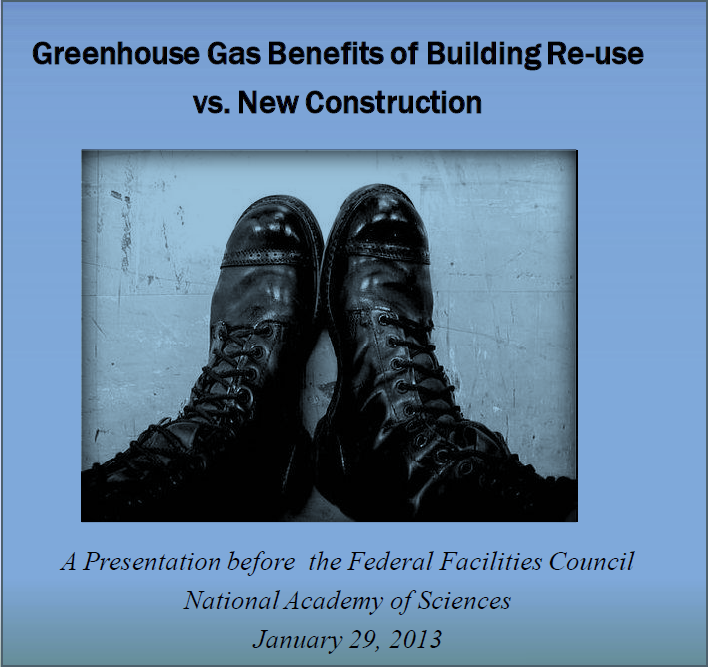 Space reduction provides the greatest opportunity for organizations to reduce their carbon footprint. 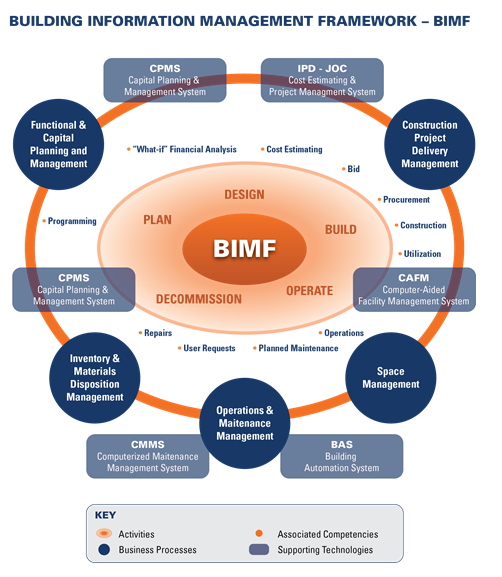 Strategic facility capital planning and management is a core process providing the highest overall ROI. 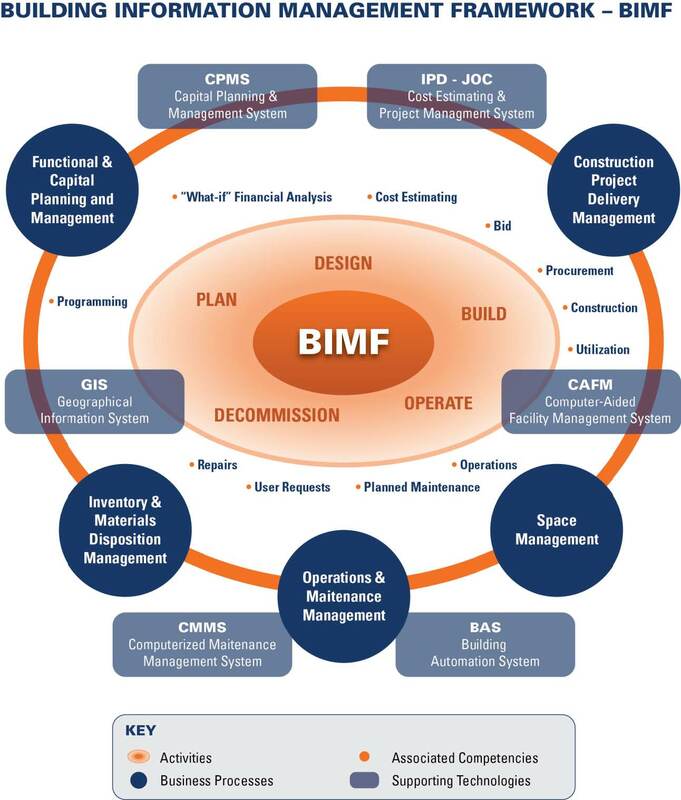 via 4Clicks.com, leading provider of cost estimating and construction delivery management software for JOC, IPD, IDIQ, SATOC, MATOC, MACC, POCA, BOA ….